January 2009. The South Carolina Bar (SCBar) files a petition with the Supreme Court of South Carolina to modify Rule 608 so that no attorneys would be appointed to serve as lawyers for indigents without full compensation. February 2009. 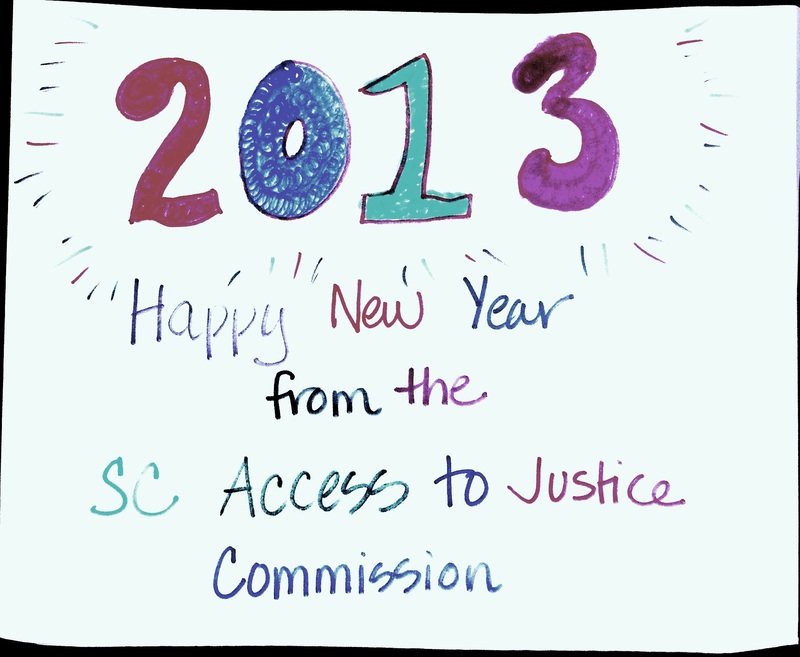 The Supreme Court of South Carolina forwards the SCBar’s request to the South Carolina Access to Justice (SCATJ) Commission to study and make recommendations. The SCATJ Commission convenes the Pro Bono Committee to discuss the request. Spring into Summer 2009. The SCATJ Commission’s Pro Bono Committee and its Rule 608 Work Group meet to study and review the Rule. 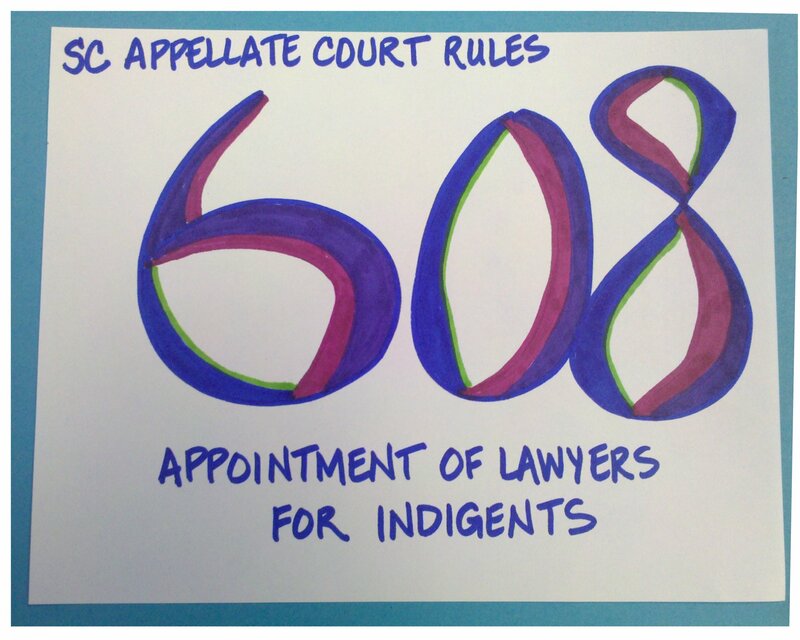 The Rule 608 Work Group invites interested parties to meet to discuss issues related to Rule 608. The Rule 608 Work Group meets with the SCBar’s Board of Governors, the SCBar’s Rule 608 Task Force, and others. July 15, 2009. The SCATJ Commission submits its findings and recommendations to the Court. July 22, 2009. The Supreme Court of South Carolina modifies Rule 608 regarding exemptions. November 20, 2009. The Supreme Court of South Carolina amends Rule 608 appointments to end the appointment of attorneys as guardians ad litem (GALs) in the Family Court. December 17, 2009. The Supreme Court of South Carolina amends Rule 608, effective July 1, 2010, adopting a number of the recommended appointments. The Supreme Court notes that it will continue to analyze and scrutinize appointments to determine whether further changes are necessary. Specifically the Court will continue to gather data regarding the appointments. Increased reporting requirements to the SC Bar so that the Court may accurately analyze the appointments by county and type of appointment. And while the Court graciously thanked all who served on the Rule 608 study group, I too would like to thank the Commissioners, the SC Bar, Court Administration, Court IT personnel, and others who spent numerous hours reviewing data and rerunning data for our study. Thank you! For more posts on Rule 608, click here. 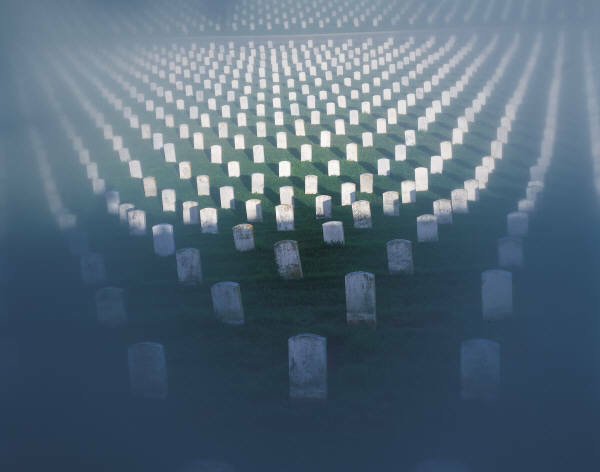 The South Carolina Access to Justice (SCATJ) Commission office will be closed on Monday, May 25, 2009 in observance of Memorial Day. The SCATJ Commission thanks all of the U.S. Armed Services men and women who have bravely served us and provided a framework for civil access to justice! And for just a little fun, check out the Pink Boxer story! The South Carolina Access to Justice Commission is pleased to present our latest pro bono addition, Allie Bullard! Allie is assisting the Commission this summer as a pro bono law clerk. She is a rising 2L at the USC School of Law and we are thrilled to have her on board. And, she’s agreed to be a blogger from time to time. Yesterday I had the distinct honor and pleasure to present South Carolina Access to Justice to Professor Susan Kuo’s Social Justice class at USC School of Law. I was pleased to share video from the Commission’s public hearings as well as field questions from the students. If you’re interested in viewing my presentation, click here.